Department of Hotel Management and Catering Technology was established in 2003, under the banner of the Birla Institute of Technology. The deptt. offers a 4 year degree programme in Hotel management & Catering Technology approved by the AICTE. The Department is determined to create a world-class centre in hospitality education, with the technical assistance of experts and reputed personalities from the industry and academics. Within a short span of time from its inception, the deptt. 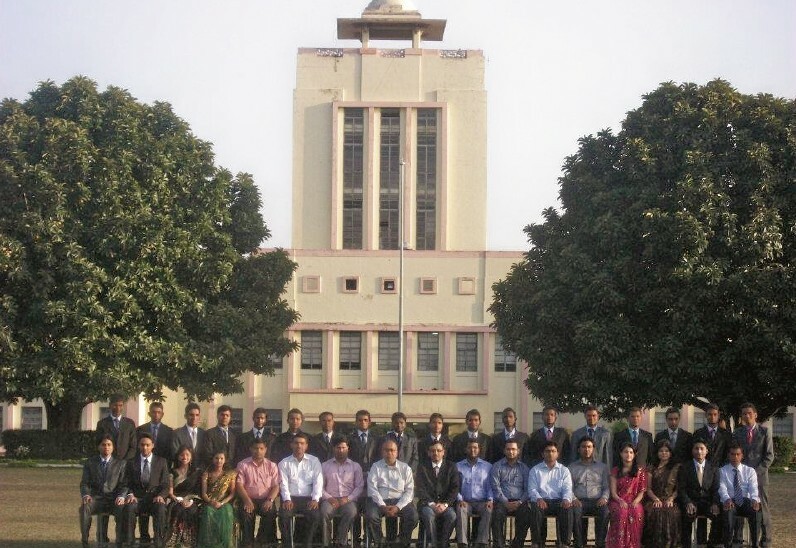 has achieved position of being one of the most sought after Institute of Hotel Management in India. Department is equipped with training kitchens, housekeeping laboratory, front office laboratory, computer laboratory and Internet centre; state–of–the–art auditorium and conference centre, and a world-class library which ensure practical training in a professional hotel environment. Students are placed at various hotels of international repute like Taj, Oberoi, Leela, ITC, Marriot, Hyatt to name a few. Department has its own bi annual blind refereed, research journal, JOHAR (Journal of Hospitality Application and Research) published in association with Publishing India Group, indexed in Proquest, i-scholar, Sci-Archives. The Department of Hotel Management & Catering Technology presently offers a four-year (8 Semester) Bachelor's Degree in Hotel Management & Catering Technology (BHMCT). This programme is approved by AICTE. The program lays emphasis on practical application of theoretical lessons through training, laboratory work, hands on workshops, theme parties, projects and study tours. To have a real life experience of Industry students go on "Industrial Exposure Training" for 6 months in various Star Hotels. The Department provides Training & Consultancy services in various aspects of Hospitality & Tourism. Various Short term Training programmes and Seminars are organised from time to time. It conducts six-month certificate course in Accommodation Operation for the students sponsored by Department of Welfare, Govt. of Jharkhand.